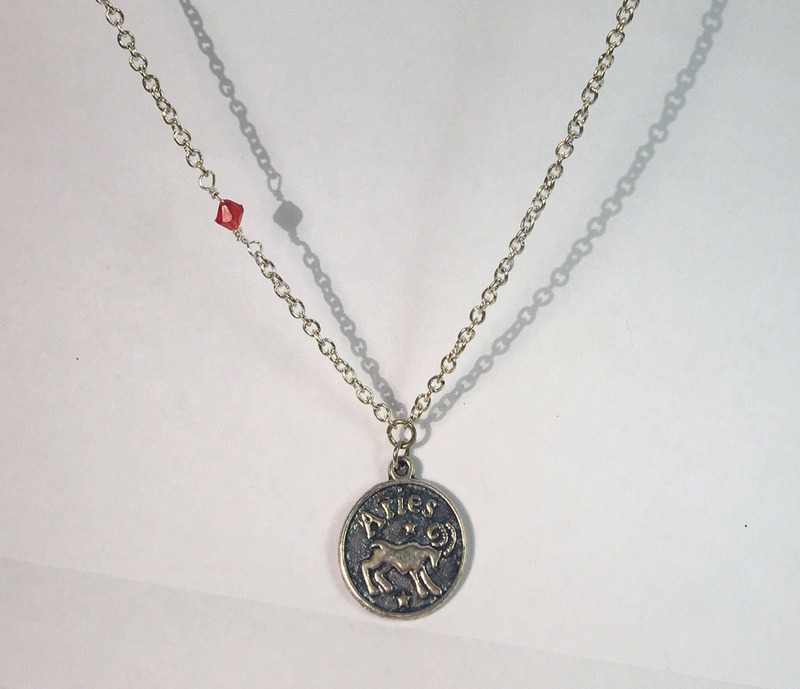 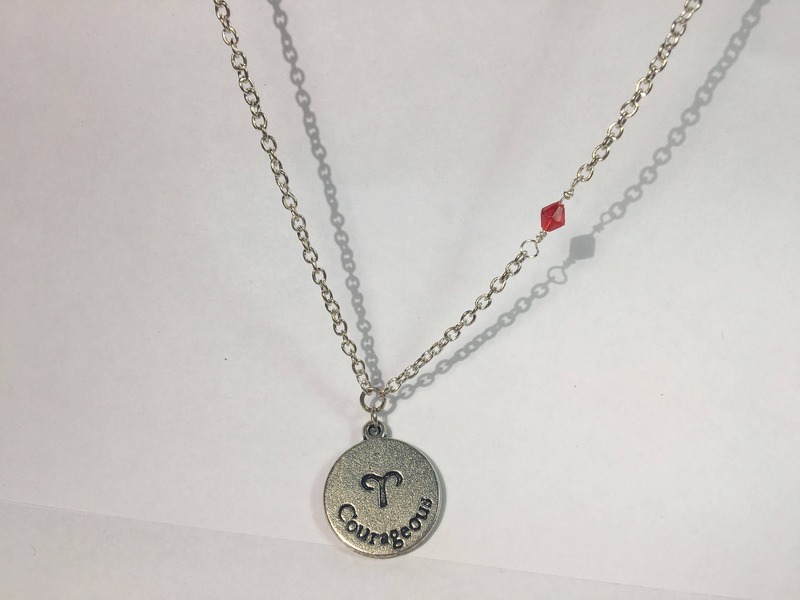 This lovely silver Zodiac charm necklace sports the Aries celestial sign paired with a red sparkly faceted bead, which is the color of the Aries sign. 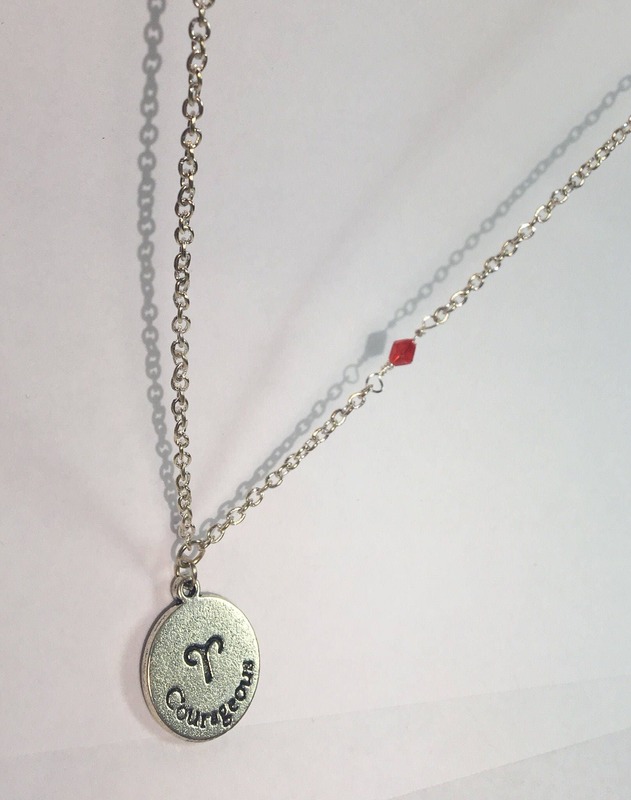 Each order will arrive beautifully packaged in a gift box, ready for gift giving. 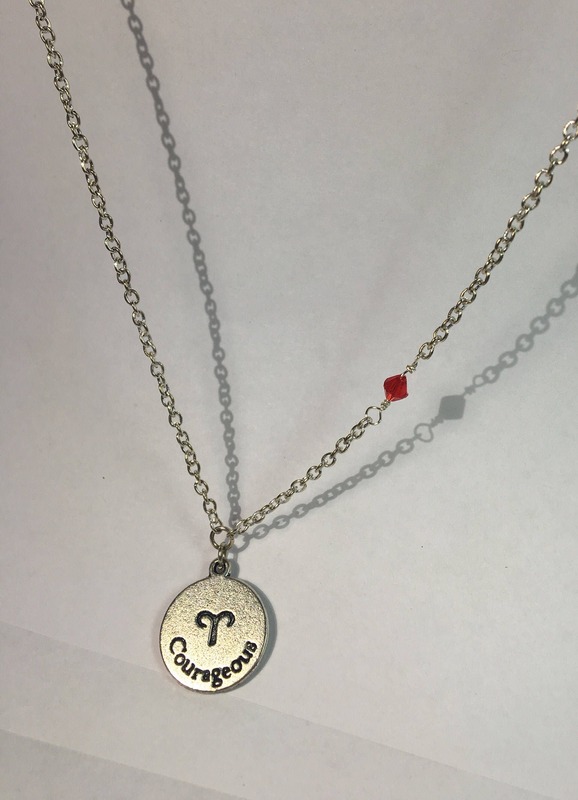 All jewelry orders include tracking numbers. 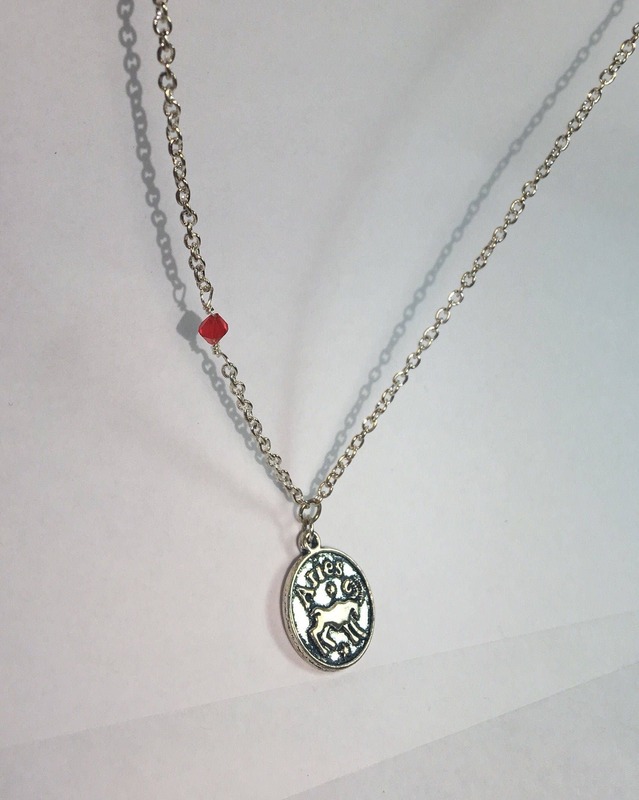 If you prefer a faster method of shipping, please contact me to discuss options & pricing.